These incredible before and after photos were achieved in one Fat Freezing treatment! 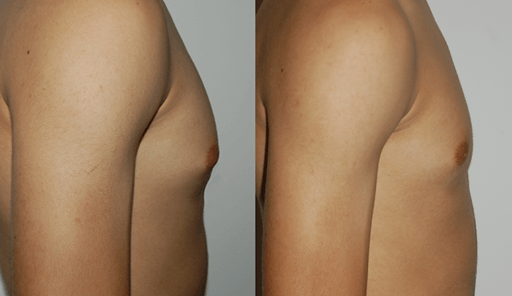 Our PureCryo Fat Freezing Inch Loss Treatments can target the male chest, abdomen, flanks, arms, inner and outer thighs! You to can lose inches in only one treatment!